The TWMX Slam was a great time this year. From the Free Ride day to the public got a lot of people stoked and created a big crowd. 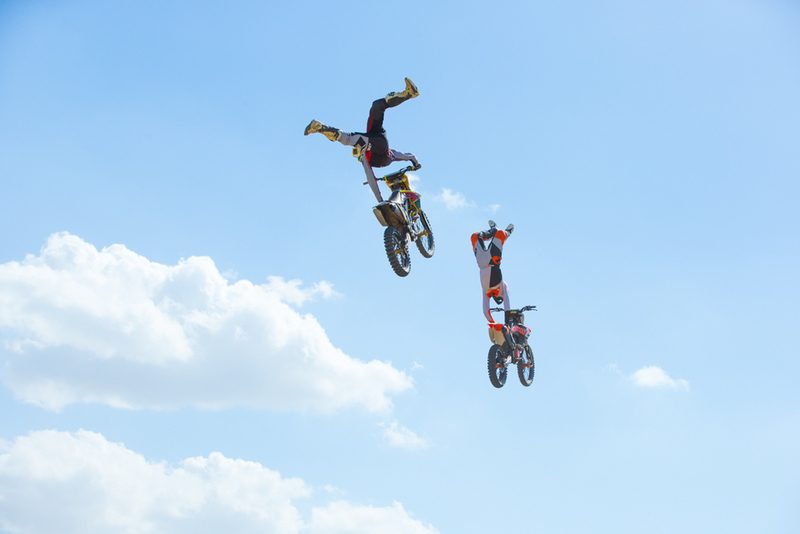 The Freestyle show was awesome with Destin Cantrell throwing his insane whips. 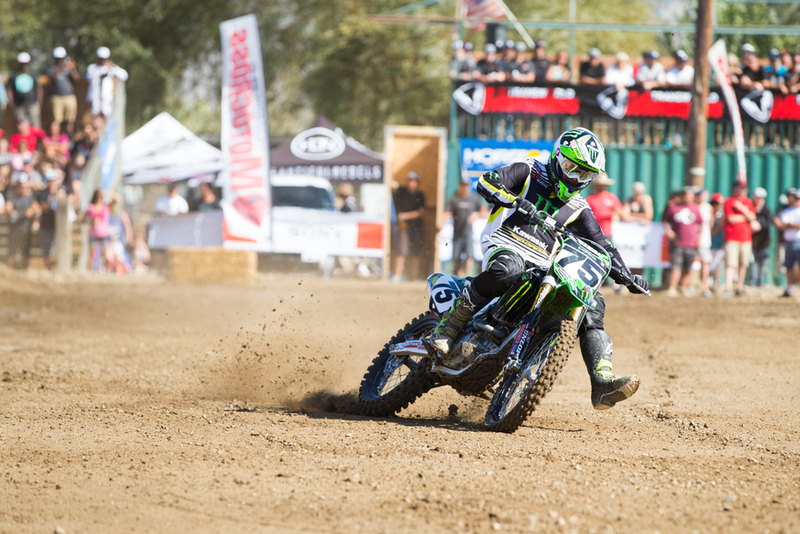 Best of all was the head to head racing going down on the supercross track. 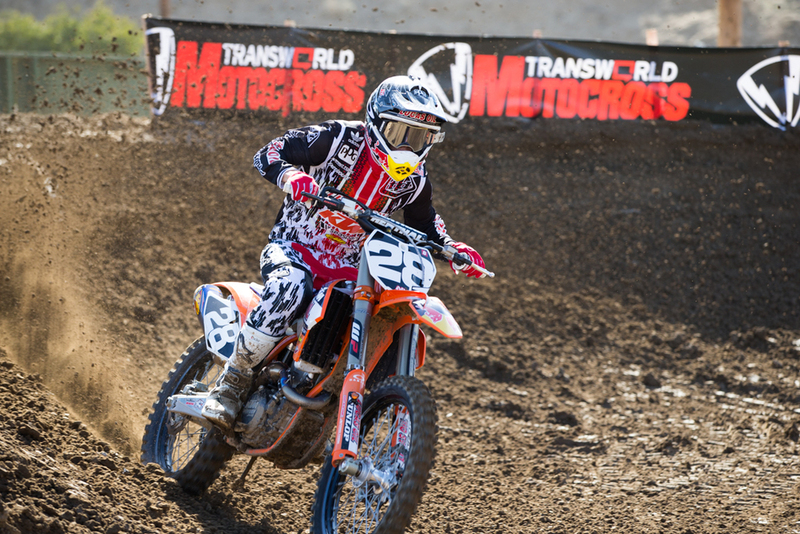 Big name pros like Jessy Nelson and Josh Hill were in the event. The underdog Kyle Partridge made an appearance as well and made the racing interesting. He put up a great fight against hill but lost and then upset Jessy Nelson with a win in the semi. In the final race it was Hill, Nelson and Partridge. Hill got the holeshot and took off while Nelson and Partridge scrapped it out. Lots of tight racing between the two but on the last lap Partridge's bike blew up and took him and Nelson both out. Nelson was able to get back and finished the race in 2nd while Partridge DNF'd and took 3rd. 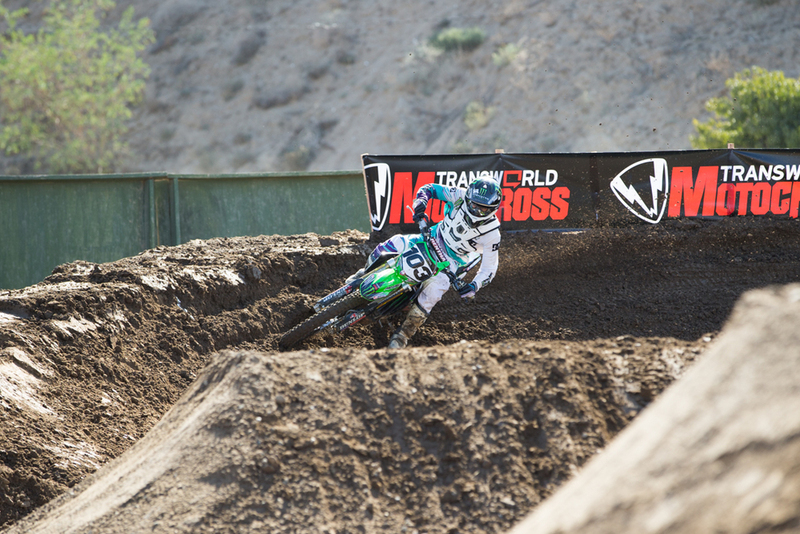 All in all it was a great day of racing presented by Transworld Motocross!